RIP: John Ssebaana Kizito. Courtesy photo. 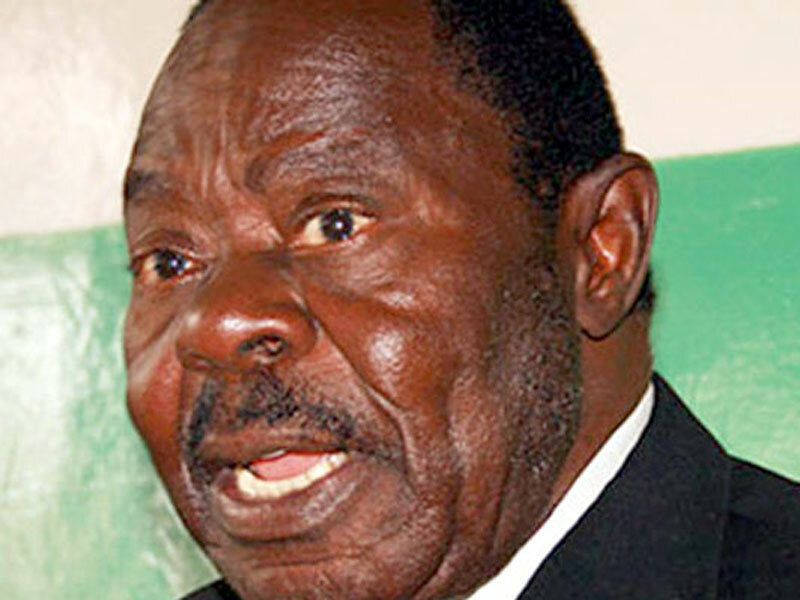 Former Democratic Party (DP) president and Kampala mayor John Ssebaana Kizito will be awarded a state funeral Prime Minister Dr Ruhakana Rugunda has revealed. Dr Rugunda was speaking during a meeting with DP officials and the deceased’s family members on Tuesday. “Government will cater for the burial expenses of the late Ssebaana and as a country we must celebrate his distinguished life ” the Premier said. John Ssebaana Kizito’s body will leave the Uganda Funeral Service home in Bukoto on Thursday for the Kampala Capital City Authority Council Chambers at 8am. The body will then be taken to Parliament where it will lay in State at 2pm. There after, the body will be taken to Kansanga where Mass will be held in honour of the late Ssebaana followed by a night vigil at his home. On Friday morning, there will be a Requiem Mass at Statewide Insurance Company (SWICO), Sure House, along Bombo Road led by Archbishop Cyprian Kizito Lwanga and at 12pm, the body will be taken to St. Paul’s Cathedral Namirembe for the main Mass. The body will then be taken to Mpande Kalule village where a vigil will be held before burial on Saturday at 2pm. Meanwhile, Buganda Kingdom will honor the fallen DP stalwart and the Kabaka has ordered that all flags at Kingdom installations in the country be flown at half-mast. The Bika football match between the Mbogo and Ngeye clans slated for this Saturday in Kyaggwe county has also been pushed to Sunday to mourn the passing of Ssebaana. Ssebaana died on Monday morning at Nakasero Hospital after suffering a stroke.